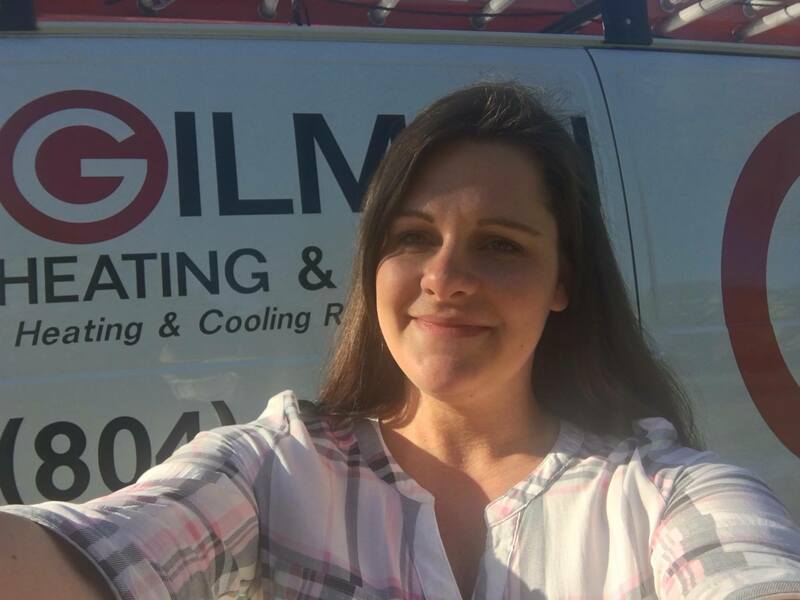 We want to thank our awesome Gilman customer's for snapping some selfies in the month of April! 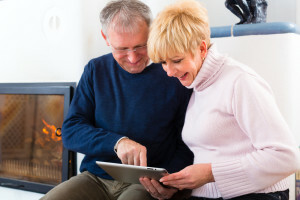 You all received a FREE residential comfort plan for a year. Thanks for playing! To find out more on the "Spot the G-Man" contest, follow us on Facebook, and check out our original blog post. Janis stopped one of our trucks to get this shot! Mark spotted the truck in his own driveway! 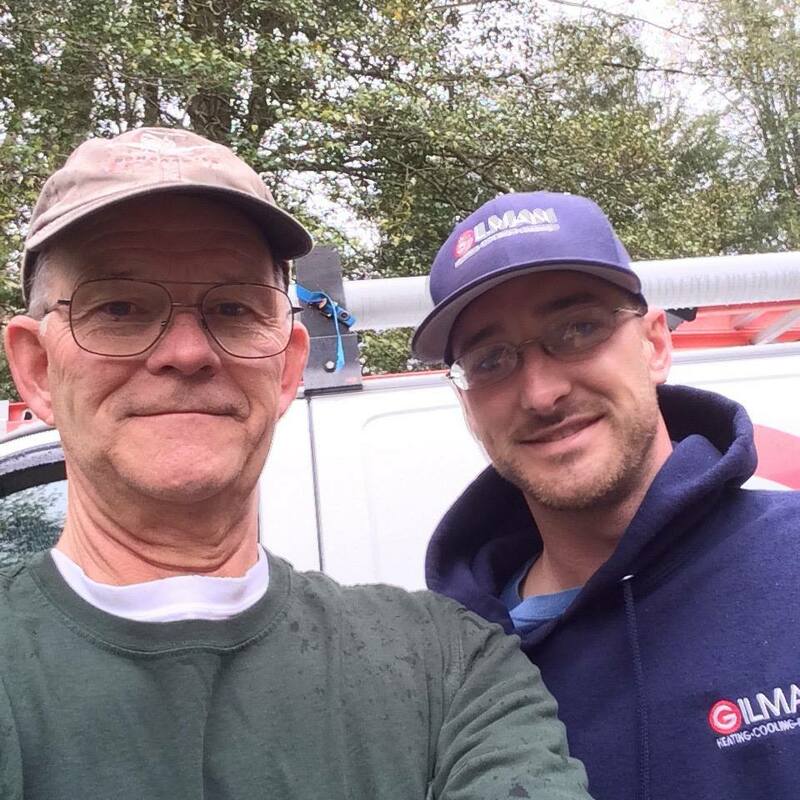 Bob got his Spring Carrier Heat Pumps Check-up by G-man Tim, and he is ready for summer now! 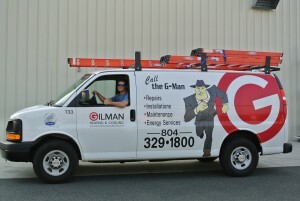 To say thank you to our customers, we are offering a Spot the G-Man contest! Spot the G-Man and enter to win! 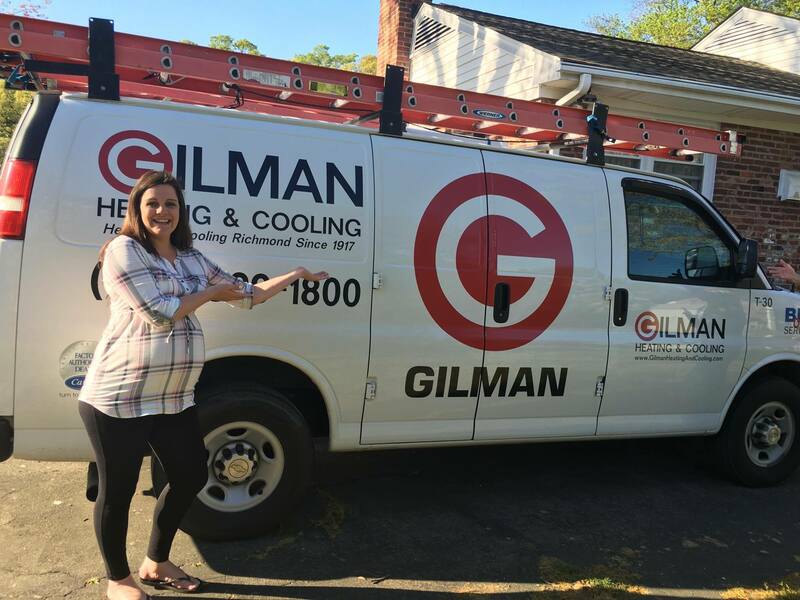 The rules are simple: For every person that “Spots the G-Man,” likes our Facebook page and uploads a photo to our Facebook page with our tech or the truck they will get a One Year Residential Comfort Plan (to include 1 residential maintenance inspection) for FREE and be entered to win a $50 gift card to the restaurant of their choice! It couldn't be easier. 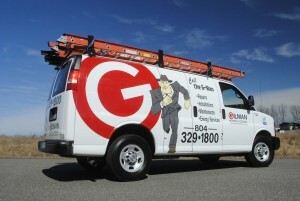 So get out there and Spot the G-Man around town and experience the G-Man service! Happy Earth Day RVA! Earth day started in 1970 as a way to get a few more trees in the world, now it represents so much more, recycling, renewable energy and more! At Gilman, we are all about energy conservation and awareness. Did you know we have technology that can heat and cool your home using energy from the earth's core? It's called Geothermal Technology! The geothermal heat pump unit is connected to the earth through a series of durable polyethylene pipes. The most common configurations are either open loop or closed loop design. The closed loop system has become the most popular since it uses a proprietary antifreeze solution that is continuously circulated through the piping network. As a completely self-contained system, the chances of leakage or system failure are very low. This system is not only energy efficient, but it also saves you a ton of money, has low repair needs and is extremely safe for your home. If you are looking for a new system, or are simply interested in learning how your home can become more energy efficient, give us call! To learn more about the geothermal system, visit the Geothermal Services page. 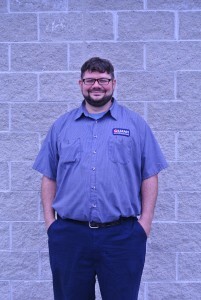 Meet Lance, one of our fantastic HVAC Service Techs! 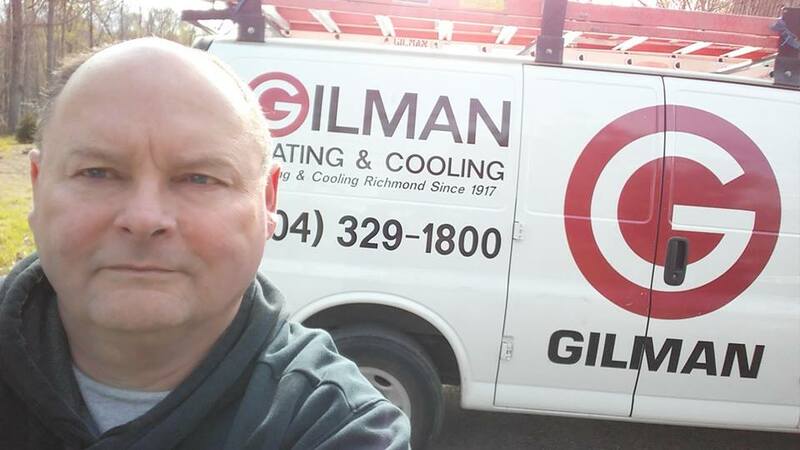 I am from Goochland, VA & bring over 20 years of HVAC experience to Gilman Heating & Cooling. I like being able to help people in their time of need. I enjoy hunting, fishing and spending time with family & friends on our farm. What’s your area of expertise? I am able to help our clients in their time of need with over 25 years of experience in the industry working on many different types of systems and brands. What’s your favorite HVAC product? I really have two products due to customer feedback. Geothermal systems and UV lights. Geothermal systems amaze me at how efficient they operate and I always get great testimonials from clients on how the UV lights have increased their home comfort level. What are your personal interests outside of work? I enjoy competitive bass fishing and also hunt as much as possible. What else would you like our customers to know about you? I’m getting married on May 7th and already in the process of building our first home. Thank you Lance for offering great Gilman service everyday! And good luck with your wedding! Water your lawn in the morning. The sunlight will help dry out your grass (in a good way) throughout the day. Nighttime watering can leave your ground soaking and cause problems for your lawn. Mid Afternoon, high-heat watering can scorch your grass. Water your lawn while you have breakfast and you will be all set for the day! Water less days, for longer. The water needs to seep into the roots of your plants and grass, not just coat the exterior. We recommend about 45 minutes (in the mornings). Plant easy things like pansies, kale, etc. that can tolerate the cold so you don't have to worry about the late frost. Know your frost date! The frost date this year for Richmond is April 20. After that, all plants should be okay and you can plant whatever you like without worry. We recommend picking up some already blooming plants from your local store to save you the hassle (and wait time). Our last tip is less about the care and more about you. Get out and enjoy your outdoors. Whether you have a full blooming garden, a simple patch of grass or store bought flowers in vase, spring is beautiful here in RVA, so make sure you take advantage. 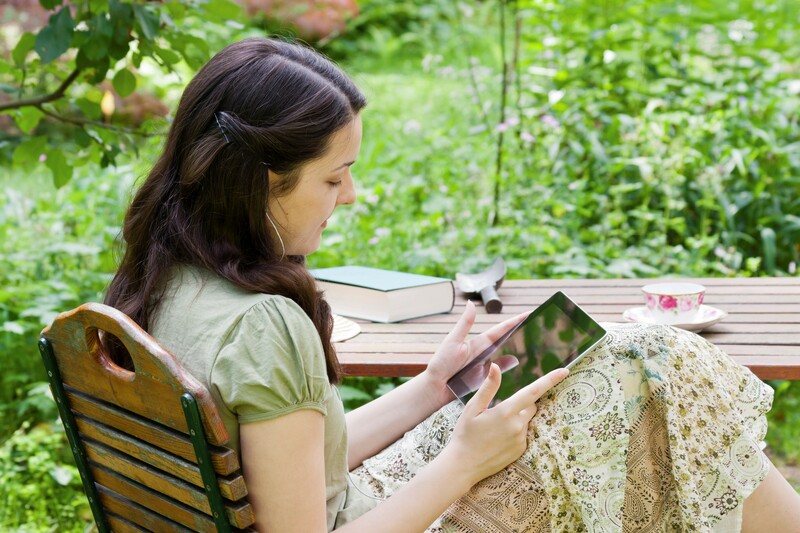 Find out more about Lawn and Garden Month here.